Eastern Electrics is one of London’s most renowned Dance Music events and has been running since their pinnacle warehouse parties in 2008. Having successfully bought London’s first outdoor underground dance music festival to Area 12 in Greenwich back in 2012, the Eastern Electrics team have been building on their festival arm since then, hosting the likes of Richie Hawtin, Jamie Jones, Seth Troxler, Masters at Work and Laurent Garnier. 2016 saw the 5th edition of Eastern Electrics Festival at Hatfield House with the event selling out in advance. Previous venues include Knebworth Park, Great Suffolk Street Warehouse, The 02 Arena Car Park (Area 12) and The Coronet. 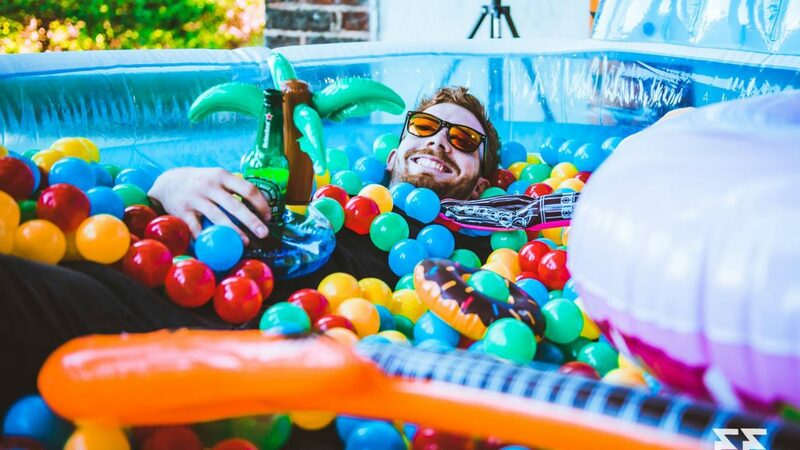 After three successful festival years at Hatfield House, the venue unfortunately took on a huge corporate month long event and was no longer able to host the event on the first weekend of August. 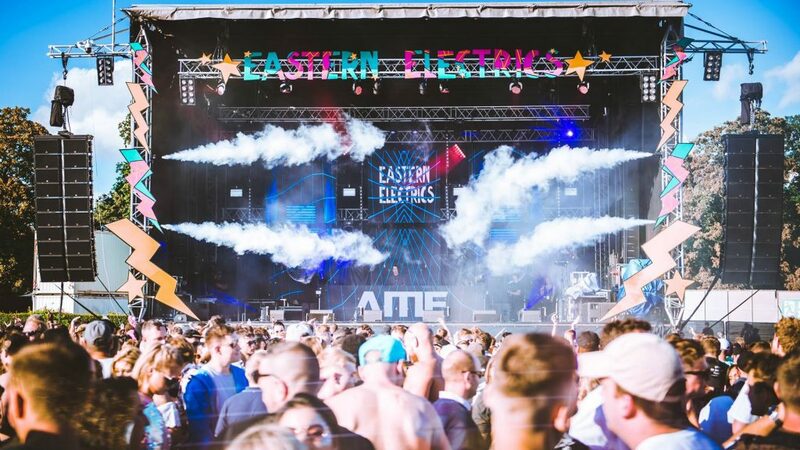 Rather than changing date, Eastern Electrics promoter Rob Star sought the help of The Fair to find a new venue and produce the festival from scratch in the new space. Several visits to potential venues in London later, The Fair discovered Morden Park, the perfect venue. Further challenges arose in bringing such a large event to a park which had not hosted something similar before. The Fair worked alongside the EE team, Merton Council and various suppliers to produce the biggest Eastern Electrics festival yet. 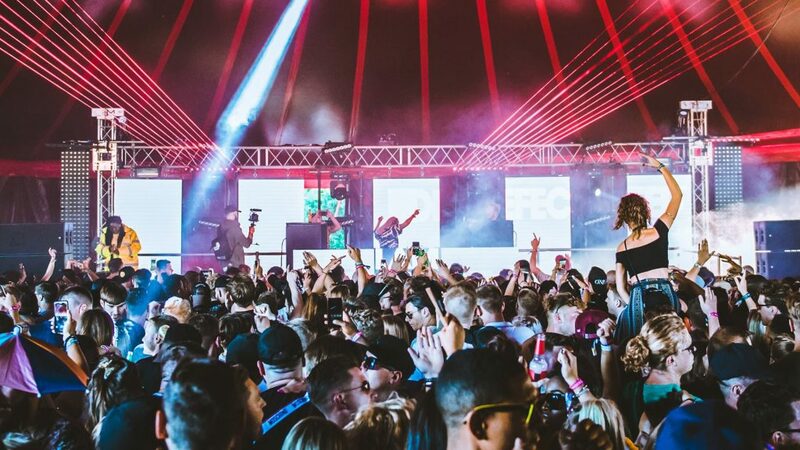 The event included 10 areas of music, a secret area, the phenomenal EE Switchyard stage, 17,000 party goers and saw Carl Cox headline his only UK festival appearance of 2017. Pre-Production: Procuring high quality suppliers to meet the high-production standards of EE festival in previous years. Working closely Merton Council and local stakeholders to ensure the event bought positive attention to a suburban area of London which had not seen any event like this before. Supporting the EE events team to ensure certain key elements of the show were produced correctly and expectations were met, such as the Electric City area and the Switchyard stage. Build: ensuring access to the park for local stakeholders. Maintaining the grounds in spite of the unfortunate English summer weather! Ensuring the ancillary functions of the park, including its gym, college and registry office were able to stay operating as normal with minimal interruption. Live Event: Ensuring quality sound throughout the events 10 stages whilst keeping within the maximum offsite levels. Managing the safe and smooth running of the festival whilst in action. Break: Leaving the park as close as possible to how it was before the event. Liaising with the local community over our impact and areas for adaptation in future years.